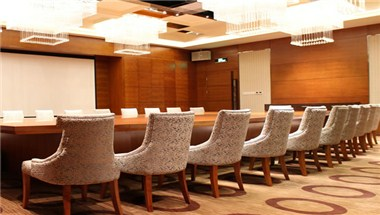 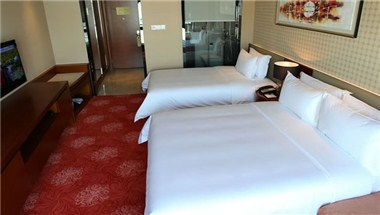 Leeden Jingxi Hotel is the newest Quasi-5-star deluxe hotel located near the East Railway Station. 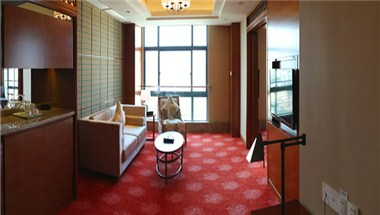 The hotel has 251 rooms. 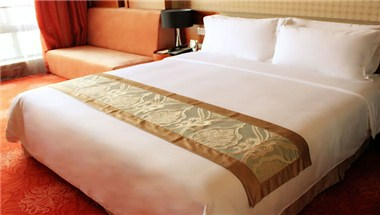 It takes about 10-20 minutes by bus to Pazhou Canton Fair, 3-5 minutes to East Railway Station and 25-35 Minutes to Airport. 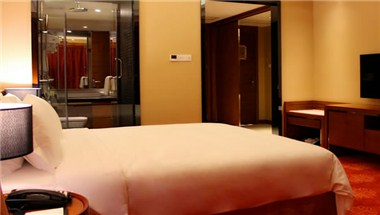 Hotel provides with all the basic services to its guests and is nearby many local attractions.